Welcome to the online site of the Assembly of God Church of Samoa in Australia – Inala, Queensland. Our Inala Parish was started in the year 2000 and is a Church which is founded on the Holy Spirit, and where everyone is important and equal to one another. The Inala Church is part of a nationwide fellowship of churches in Australia of the Assembly of God Church of Samoa in Australia Incorporated consisting of 22 churches which covers three States - Victoria, New South Wales and Queensland. 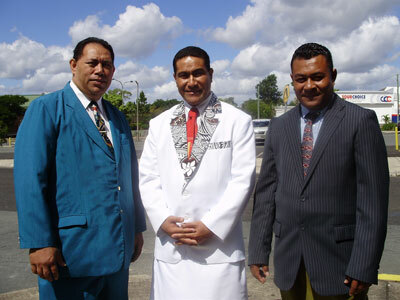 We endeavour to promote the teachings of Jesus Christ to our fellowmen, particularly the Samoan people, to enable them to better reach and serve their Churches and Communities.